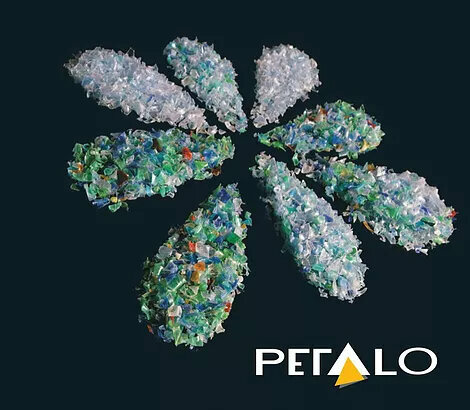 The range of products we provide is called Pétalo. It is available in three different colour tones and five inherent viscosities (I.V.). They provide different recycling types for maximum simplification of the transformation process. Click on the product images to display the information on each one and download the specification sheets in PDF format. The DEMETO project has received funding from the European Union’s Horizon 2020 research and innovation programme under grant agreement No. 768573.